Lasting Impressions | Promotional Products & Apparel | Kirkland, WA - Sales & Marketing: Are You Playing To Win? In today’s economy, only 10-15% of a company’s customer database is positioned to purchase at any given time. Generating new prospects, managing qualified leads and consistently staying in contact with existing customers across all communication channels is mission critical to driving revenue. Executing on these initiatives better than your competition is essential. How are you engaging your customers? As popular as content marketing has become, I must confess it reminds me of a walk in baseball. Yes, you get on base and every once in a while if the bases are loaded you can knock in a run. But walks do not create a winning season. To win the game of baseball, you must make contact with the ball through hitting, slugging and gold glove fielding. Business is the same. To attain the growth your company craves requires consistent personal contact by engaging with customers face to face and voice to voice to solve their business issues. The workdays of practically everyone we know start at Starbucks. Starbucks has grown to over 25,000 stores by offering something even more vital than coffee: an experience. Going deep with customers starts with considering the impact Starbucks made on how businesses create customers for life. When the coffee giant came on the scene, they expanded the traditional four pillars of marketing (product, place, promotion and price) to five by adding “experience” to the mix. Starbucks delivers a personal, branded experience with every cup of coffee they serve. Are You Swinging For Power? What are you distributing to customers? Did you know a promotional product is an item of value that represents you, your brand and the experience your client has with your firm? 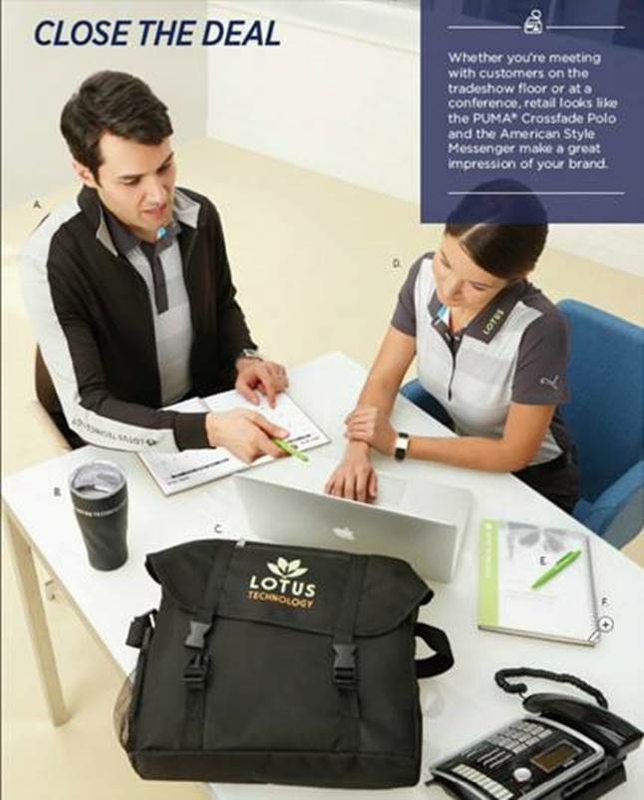 58% of customers will keep a promotional product 1 to 5 years after they have received it. Selecting the right promotional product, to amplify content marketing transforms a typical product into a memory hook representing the idea or concept you want to create with your clients. Lasting Impressions creates sales tools to keep you consistently engaged with your customers through professional selling, tradeshows, events and technology with an objective to create meaningful relationships that pay off as annuities. Our goal is to collaboratively lift your company, your people, your sales and everything you do – higher!